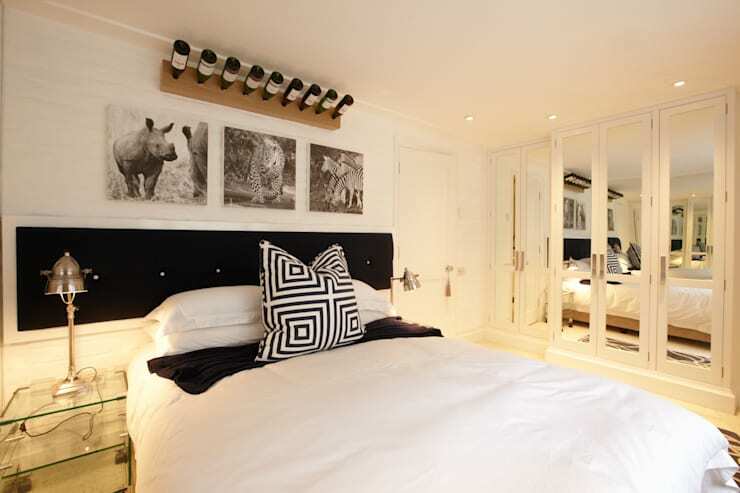 Decorating your bedroom is a great way to ensure you get a good night sleep, think about colours which are pleasing to the eye, gentle textures that won't irritate your skin and of course romantic illumination that works for both applying your make up and catching up on that current book at bed time. 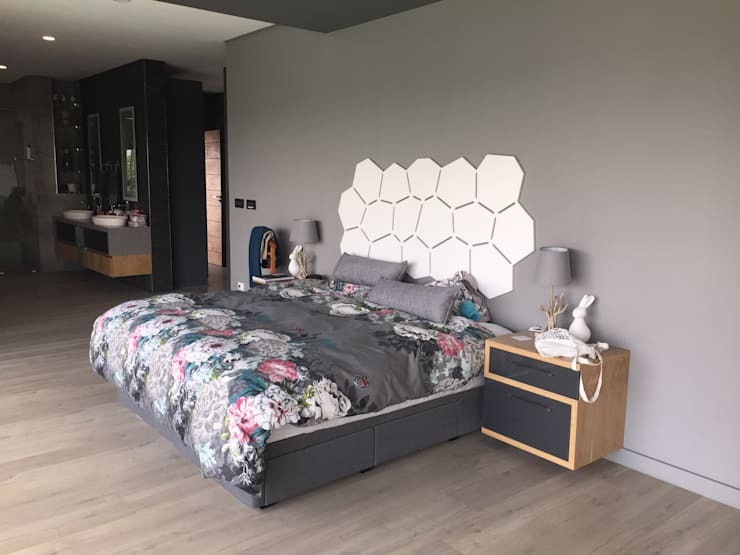 This homify article looks at 11 brilliant bedroom design tips and tricks so your private space is comfortable and elegant, regardless of the season. The floral duvet cover and grey decor is a surprisingly cool choice for a bedroom. 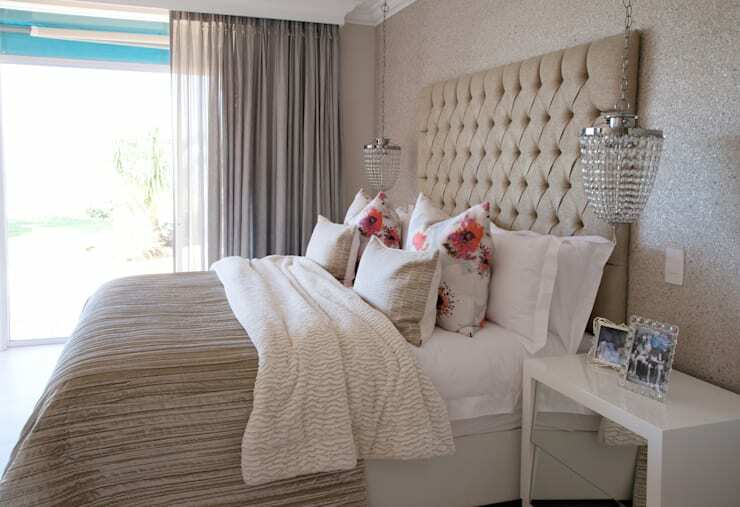 Curtains are essential in bedroom decor for privacy and restful sleep. 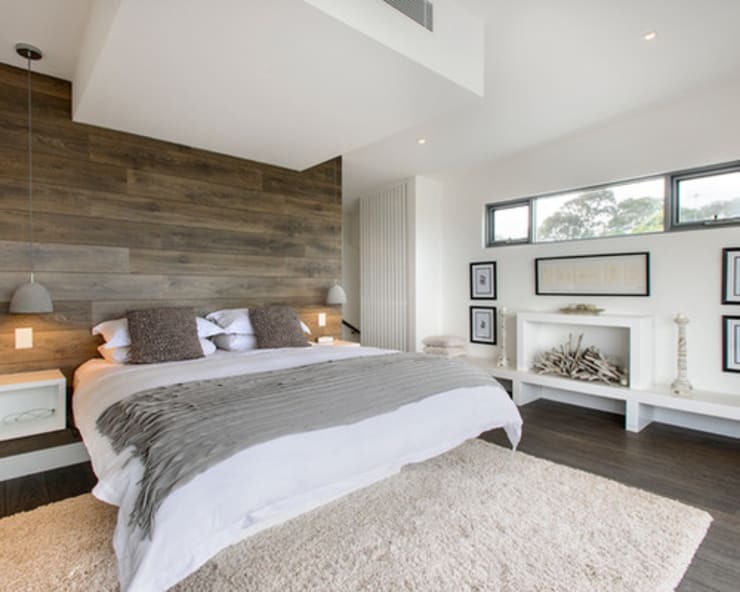 Neutral colours are a great choice as they allow for varying accent tones to be introduced. Bedside lamps are great to keep your bedroom cosy at night, brighter illumination might perturb your sleep after all. 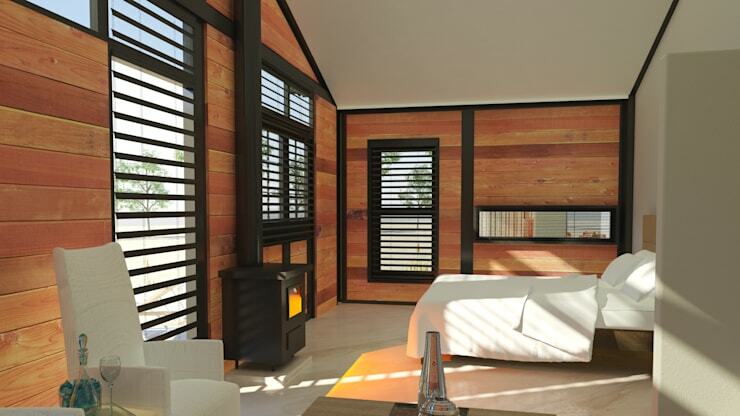 Wood panels incorporate a minimalist decor in the bedroom, a perfect option for a room of any size. A fluffy textured rug will add just enough warmth in your bedroom, especially during the chilliest mornings. 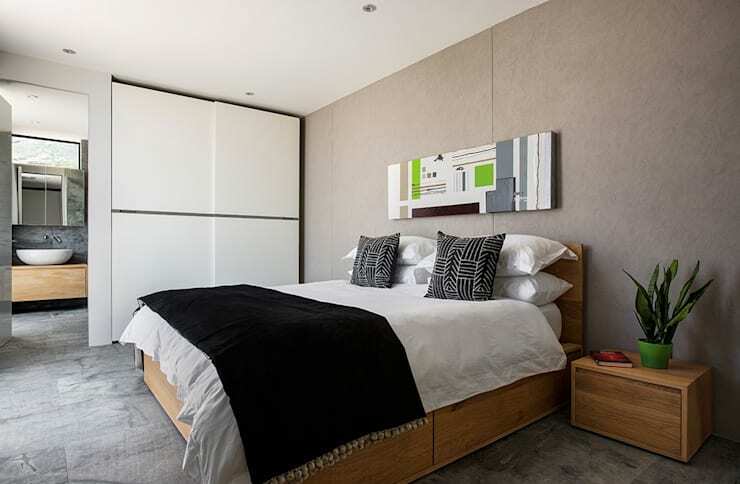 A cold winter night will be a bit cosier with a throw for warmth, the colours can be interchanged per season, making your bedroom look and feel different. Living in a wooden house? 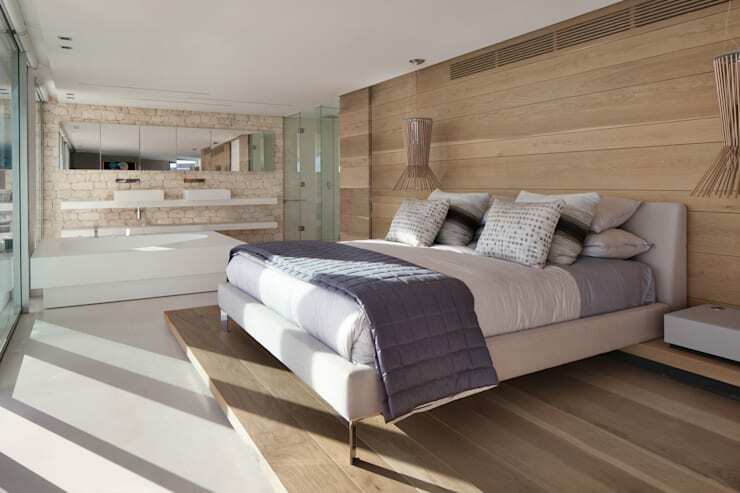 There's no reason why your bedroom cannot be the epitome of luxury and modern detail. 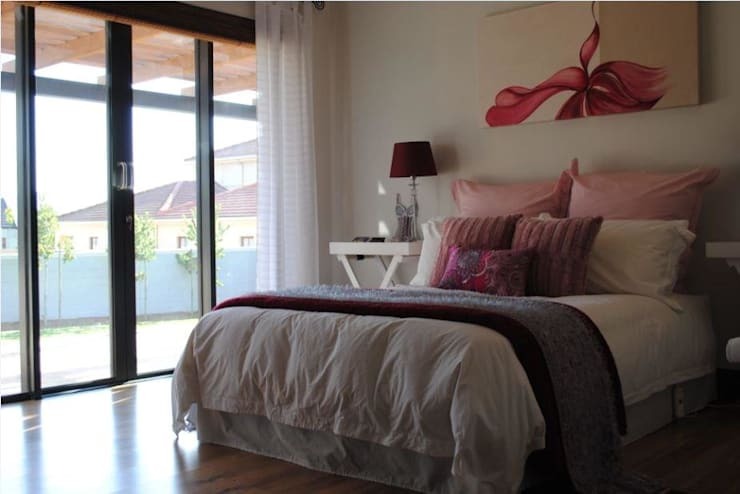 Consider pink accents as an alternative for your bedroom decor and create a space of romance and elegance. 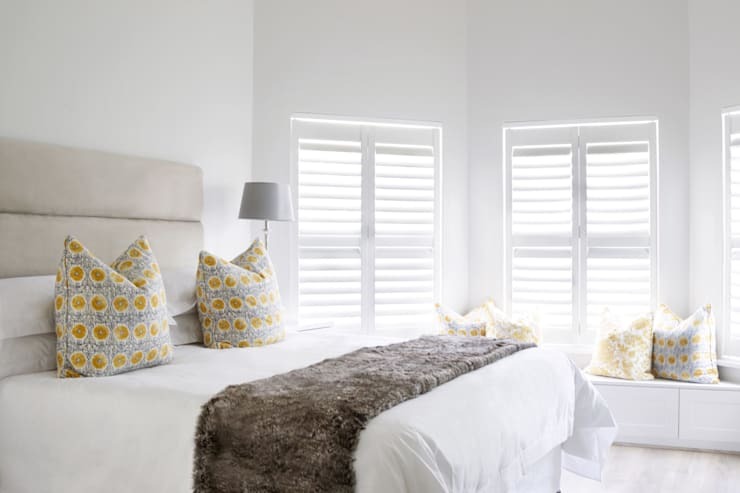 Opt for all-white decor and keep your bedroom looking brilliant enough for any occasion. 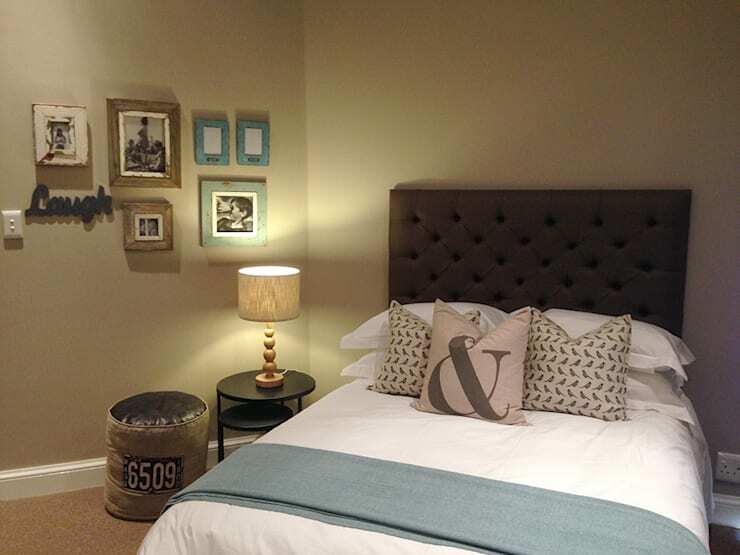 Or go with monochrome detail, from the pretty scatter cushion to the grey scale images above the headboard. How's that for interesting? 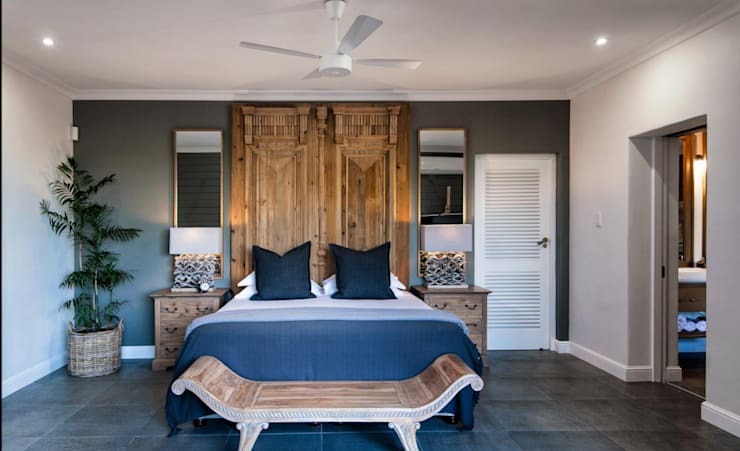 Which bedroom design would be perfect for your home?